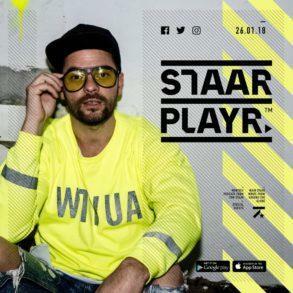 January was a fantastic month filled with many pleasant surprises and sprinkled with releases from numerous beloved artists. 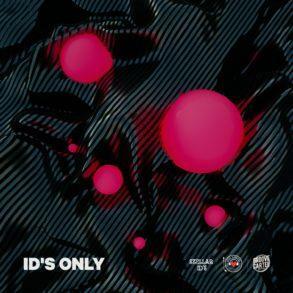 Well, to add on to the excitement, on the very last day of January, the third episode of IDs Only was released — and as you can expect, it was loaded with IDs. 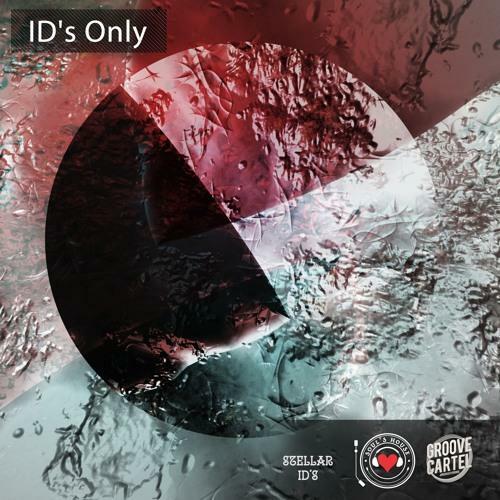 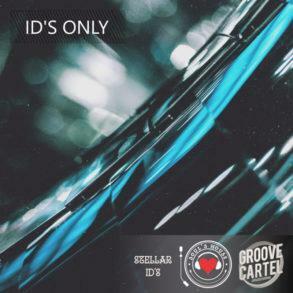 The Groove Cartel, Soul’s House, and Stellar ID’s release the third episode of their monthly podcast, IDs Only. 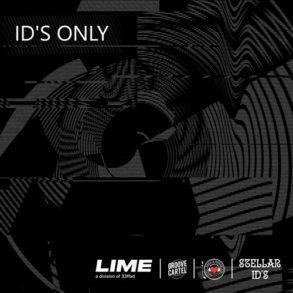 IDs Only 003 is available to stream on Mixcloud, Soundcloud, and Youtube, through the links here.